Hurry up only few hours left! 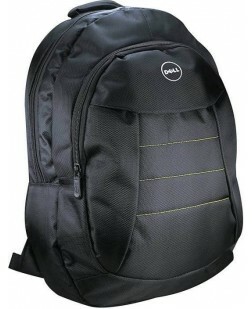 For a superior computing and gaming experience, check out the Dell MS111 wired optical mouse. 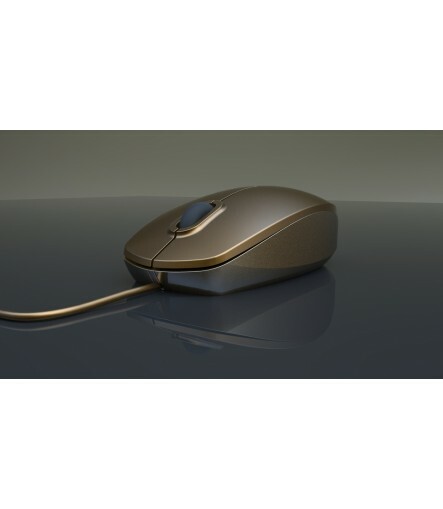 Designed for optimal comfort, this mouse makes sure your palm has adequate support when you are using it. 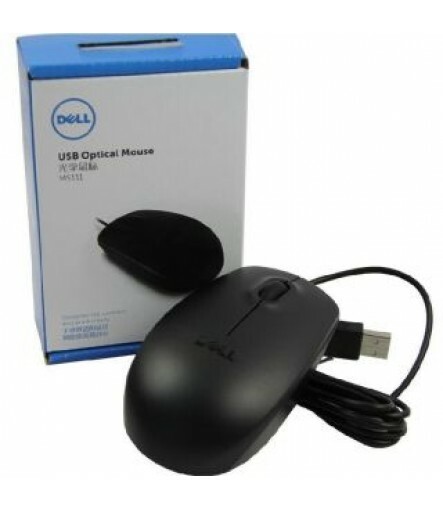 The Dell MS111 USB optical mouse uses features three buttons as well as a scrolling wheel for ease of use. 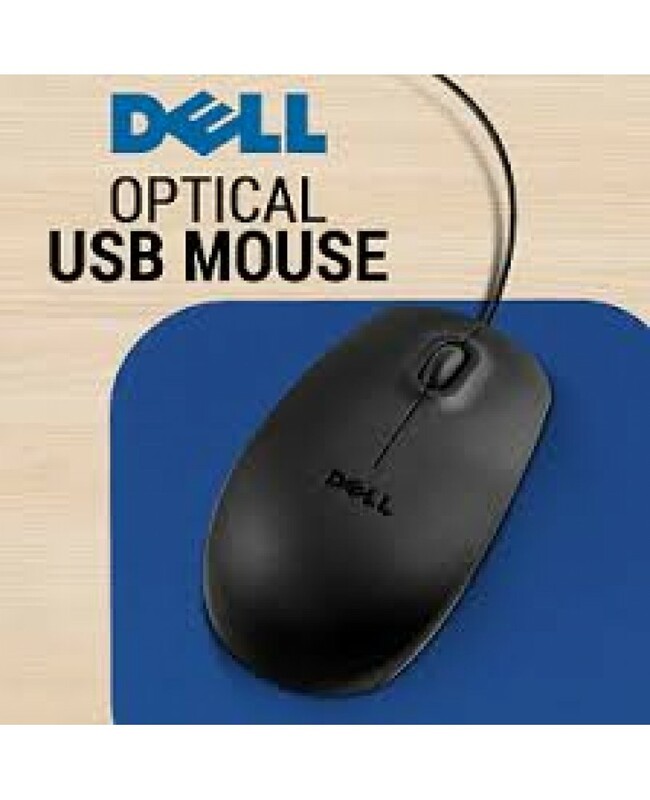 Moreover, the dell wired optical mouse can be connected via a USB which is very dependable and gives you the kind of accuracy you desire without making you compromise on comfort. 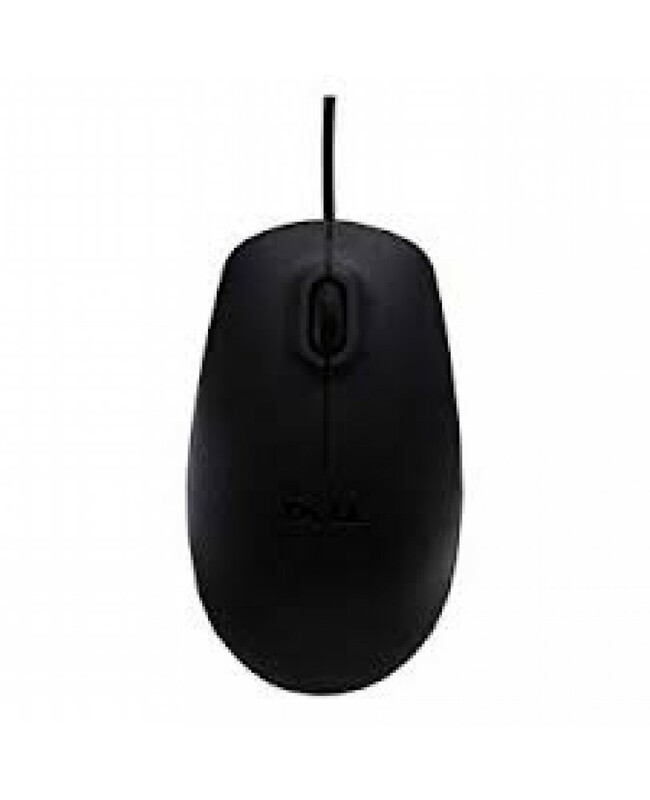 So, if you're looking for a good mouse to go along with your PC or Laptop, look no further than the Dell wired mouse. 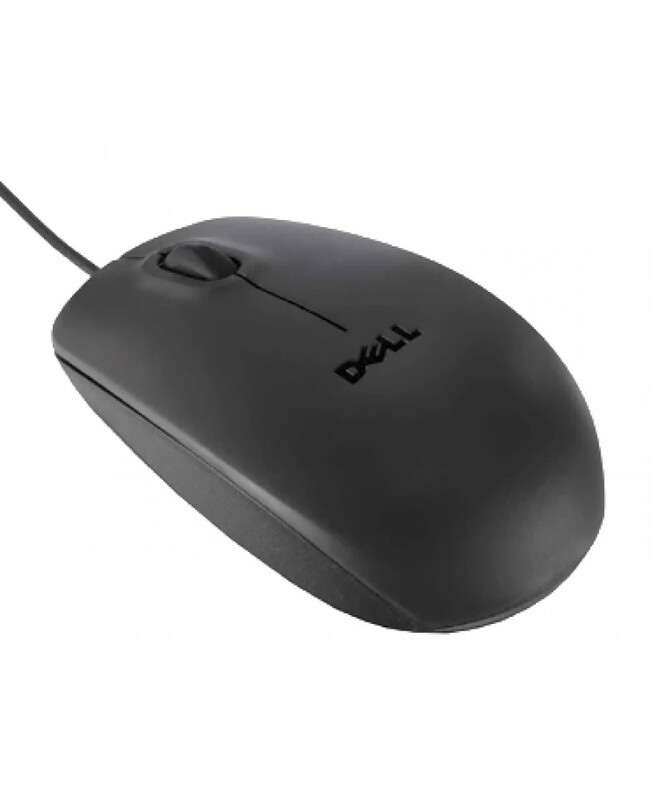 A superior, high-performance optical engine is what sets the Dell MS111 Wired Mouse apart. This advanced, high-performance optical engine is able to give you amazing accuracy when you need it, and it is perfectly capable of capturing even the smallest of movements that comes its way. 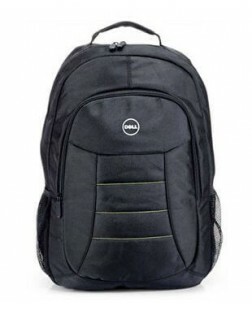 Meant for work and home computing, the Dell MS111 Optical Mouse is also an ideal choice for anyone who is interested in gaming. 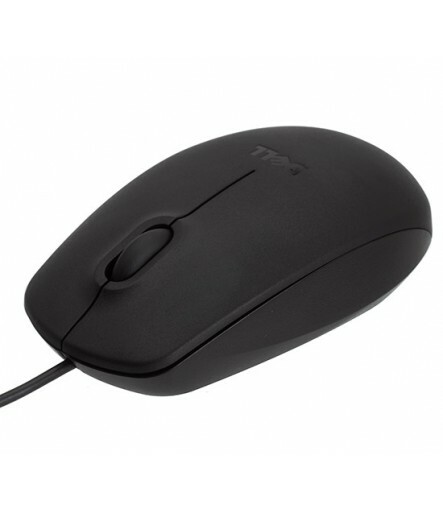 The 1000 DPI (dots per inch) ensures that you have precise control every time you use the mouse with pinpoint accuracy. 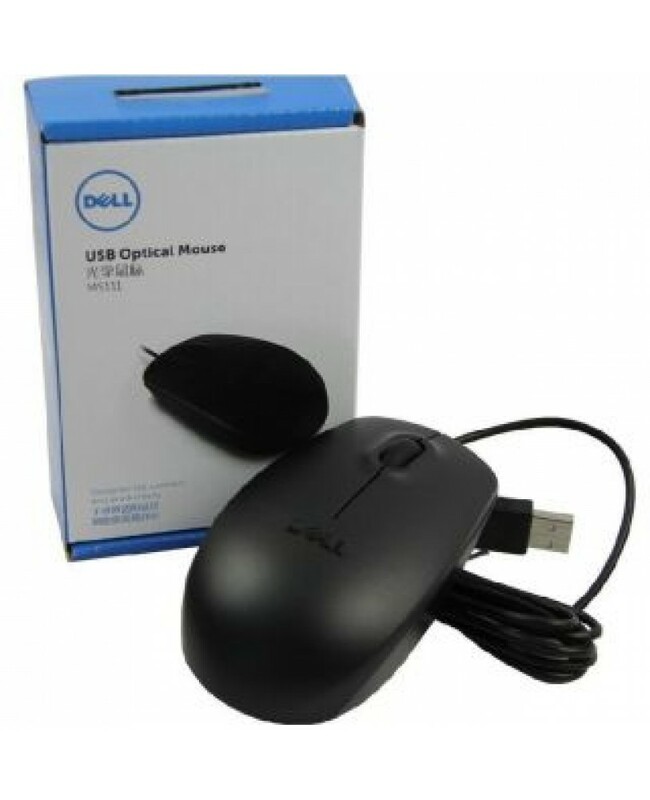 So, if it's an excellent mouse you're looking to upgrade to, pick up the Dell MS111 wired optical mouse. 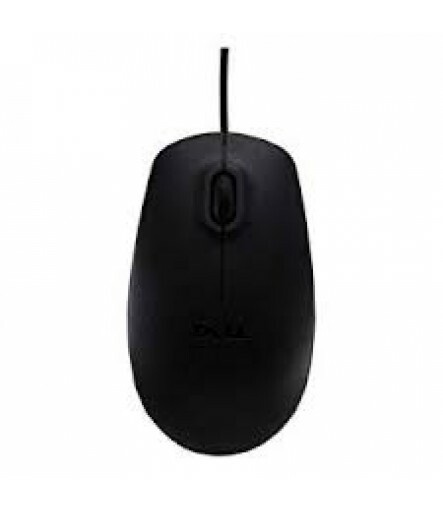 The Dell MS111 Wired Optical Mouse has a 4 pin USB type A port for connectivity, a tracking sensor and an optical LED. 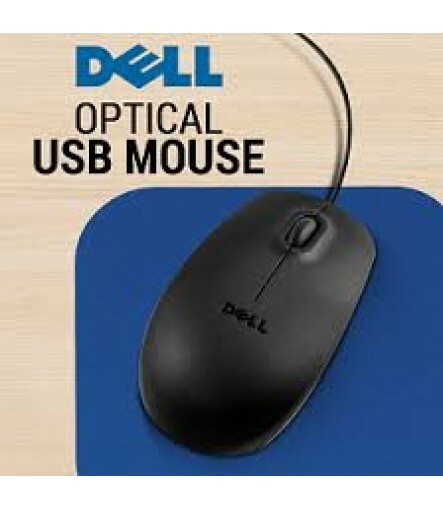 Thanks to the up/down and left/right movement of the mouse, browsing the net is faster. The mouse has a cursor tracking speed of 1000 dpi and features a left, right buttons and a scroll wheel for smooth up and down movement. 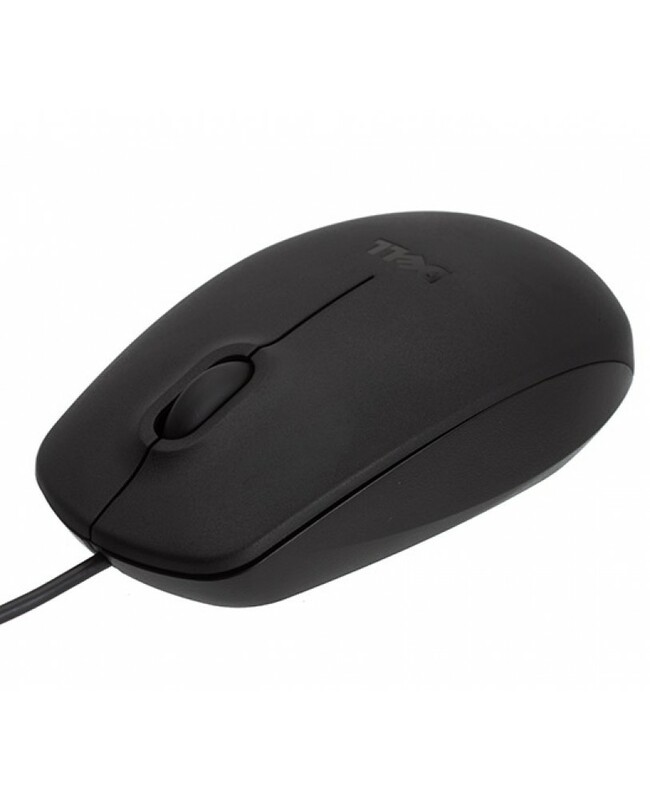 This lightweight mouse comes with a cable length of approximately 1800 millimetres. 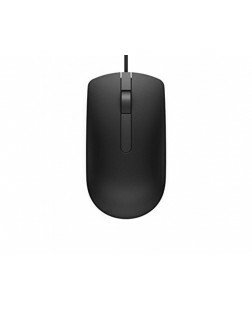 You can shop online for this wired mouse from Amazon and get it home delivered in a couple of days.